Come home to the Country!! Great home on 10 acres BORDERING THE CORP. PROPERTY on Arkabutla & within sight of Hernando Point all in HERNANDO SCHOOLS !! Sportsman's paradise! 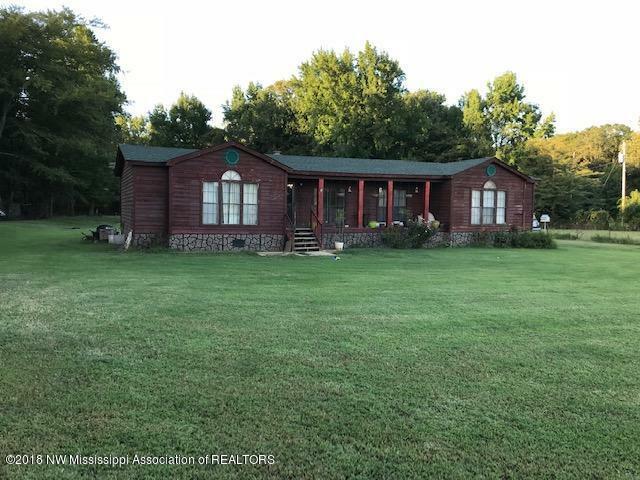 Also perfect for Horse Lovers as you have 10 acres with fences attached to thousands of acres of Govt woods loaded with riding trails. New roof was installed 5 years ago. 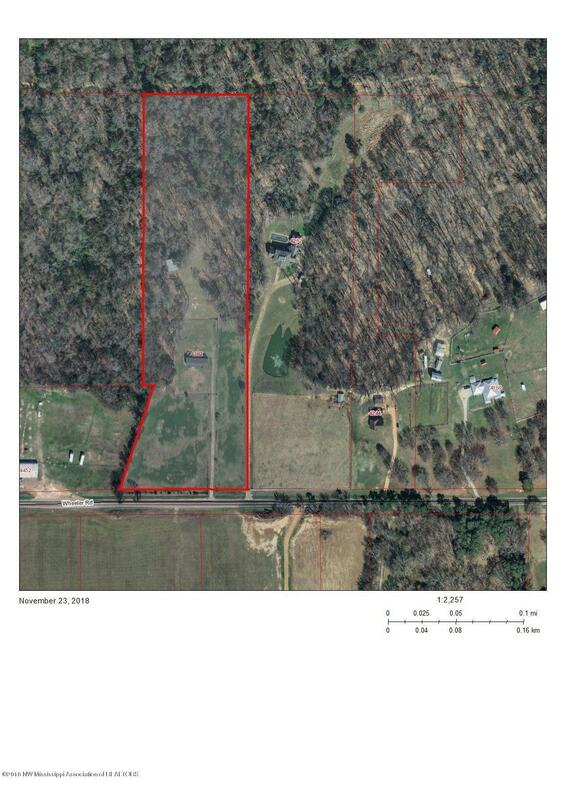 Listing provided courtesy of Walker Realty & Land Company.